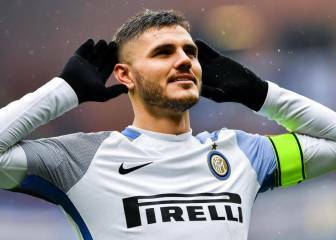 Wanda Nara has insisted there is "serenity" and "no tension" over the next move of captain and top scorer Mauro Icardi at Inter. Mauro Icardi's agent and wife Wanda Nara is "relaxed" over the Inter striker's future amid sustained speculation linking him with a move to Real Madrid. 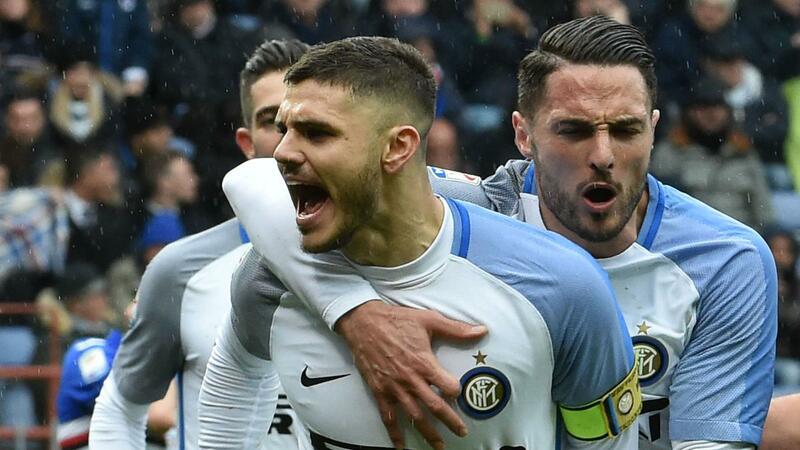 Icardi reached 100 Serie A goals on Sunday and went on to put former club Sampdoria to the sword, scoring four in a 5-0 away win. 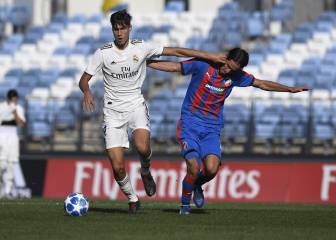 Such performances are unlikely to make the 25-year-old Argentina international any less sought after, although Nara told Gazzetta dello Sport a contract extension at San Siro remains on the agenda. "Mauro makes noise on the field, where he must make noise," she said. "We are all very relaxed about it. "We are confident about the renewal and when I meet the sports director [Piero Ausilio] at the stadium we laugh and joke. I sometimes make the joke: every day that goes by is always worth more. But there is serenity in the air, no tension. Icardi's current terms with Inter run until the end of the 2020-21 season but Nara sparked speculation last month by claiming "a couple of important names" had shown interest in the striker, with Madrid widely speculated to be one of the suitors. "I cannot foresee the future, but I can say that we like the project of the Zhang family [Inter's owners]. They want to grow and bring Inter back among the great clubs. On Icardi's Spalletti relationship: "He is helping him grow"
Another factor apparently in Inter's favour is Icardi's working relationship with head coach Luciano Spalletti. "It is a healthy relationship, a sincere relationship, as it must be between the captain and the head coach," Nara explained. "Mauro loves listening and Spalletti is helping him to grow." Inter currently occupy the fourth and final Champions League qualification spot in Serie A, a point ahead of Lazio in fifth. 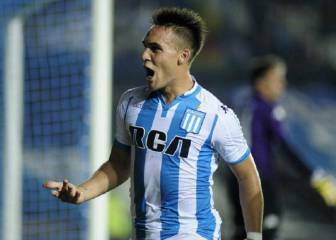 Icardi: "Spain and Italy tried to get me but I wanted Argentina"
Atlético target Lautaro: "It's almost finalised with Inter"